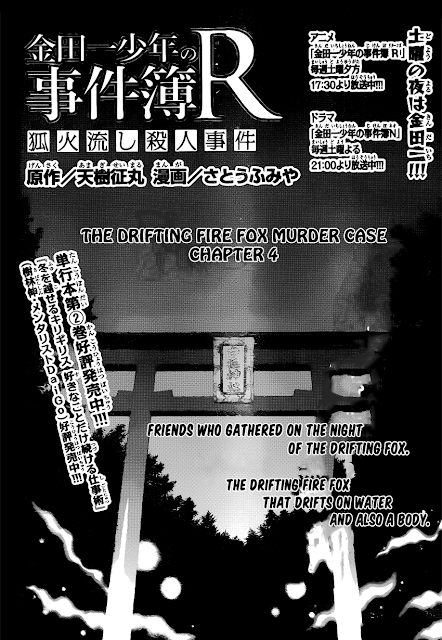 Kindaichi, Akari and Riku will see Rin at White Fox Inari Shrine. Because, Kindaichi suspects Rin as Koutarou's Killer. But, at White Fox Inari Shrine laying the third corpse.